I was named after Gary Player the famous golfer who was reputed to have said that ‘The harder I work the luckier I get!’ I know this to be true. By the time I turned thirty five, all of my dreams had come true. However it was during this time of bliss, that I lost my good friend Lewis to cancer. Before he passed, he made me realize that writing a Bucket List is just a whole bunch of codswallop unless I was prepared to actually grab the bull by the horns and do it. That's how my adventure in writing started. The first item on the Bucket List was to write a book that helps people. The tropical island of Vanuatu called and it was there that I wrote the first draft of The Christening, a historical novel based in Ireland during the second world war.. Three hundred and twenty pages later the second item on the List required a world circumnavigation by yacht with our two children aged six and ten. We sold everything we had, bought a boat (hadn’t a clue what we were doing) and after twelve thousand miles, we arrived in the Sultanate of Oman in the Middle East - with a stowaway on board. Our third child - Molly (the stowaway) arrived six months later and became the inspiration for establishing the very first Early Intervention Center for children with Down Syndrome in Oman. The cultural exchange that followed was the highlight of our personal and professional career. No man does it alone, so we brought in some trusted friends from overseas to help us carry the load. Unfortunately they turned out to be pirates and we ended up on the rocks and lost everything. Or so I thought! Like all great adventures there was luck involved, and we managed to escape back to Ireland. It was there that I discovered that there was one thing the pirates can never take ... and that’s your dreams! 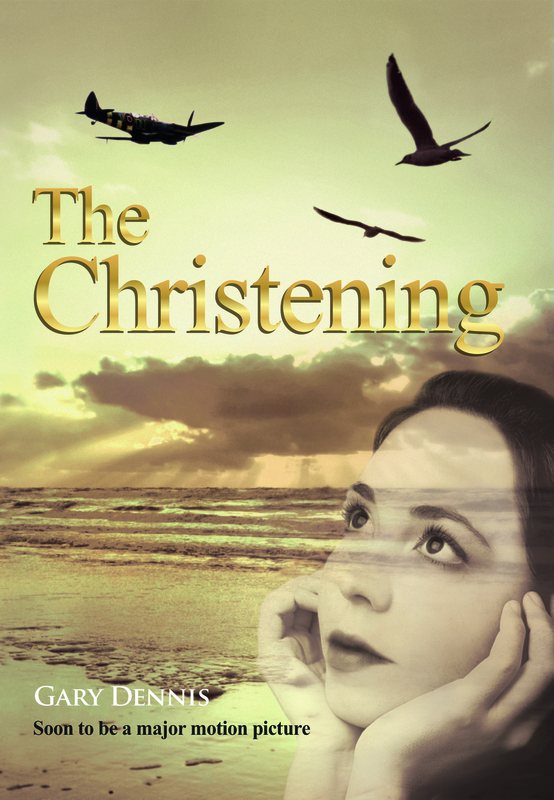 I finished writing ‘The Christening’ which has since been published in partnership with Guinness. To date The Christening has helped to raise over ten thousand dollars in support of children with Down Syndrome and other worthy causes throughout New Zealand. The third item on the list is to make"The Christening" into a movie. As I said, no man does it alone, so I invite you to get involved (yes you, the awesome person reading this right now!) If you know anything about screen writing, raising finance, producing, directing, promoting, and movie distribution then I'd love for you to join the adventure. My new book “Wild Rover” is my memoir. It is an inspirational story devoted to encouraging you to go out and follow your Bucket List and live your dream. A percentage of the profits from Wild Rover and The Christening will go to helping children with special needs.